Such systems rely on signals from satellites orbiting Earth to provide vital navigation data. These systems aren’t perfect, however, as their signals can be obstructed by tall buildings and can be intentionally jammed or even imitated. For critical missions, any significant downtime could be disastrous. 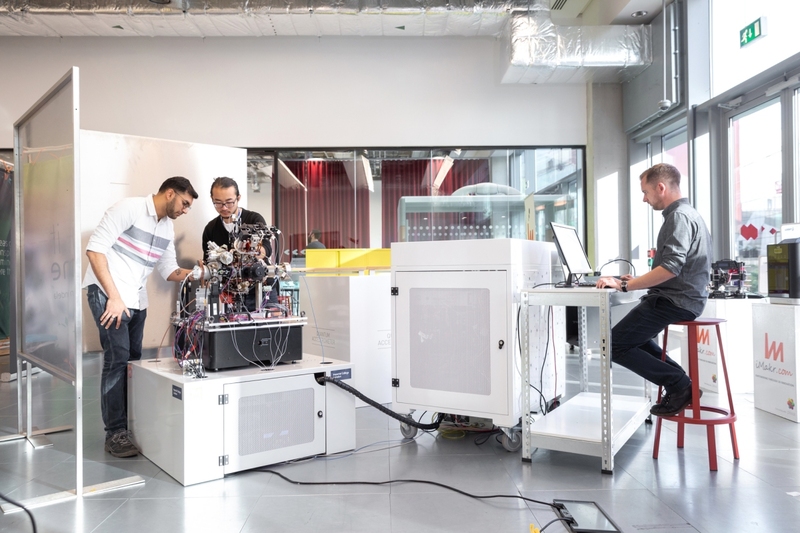 Professor Ed Hinds from the Center for Cold Matter at Imperial College London said it’s tremendously exciting that this quantum technology is now moving out of the basic science lab and being applied to problems in the wider world. 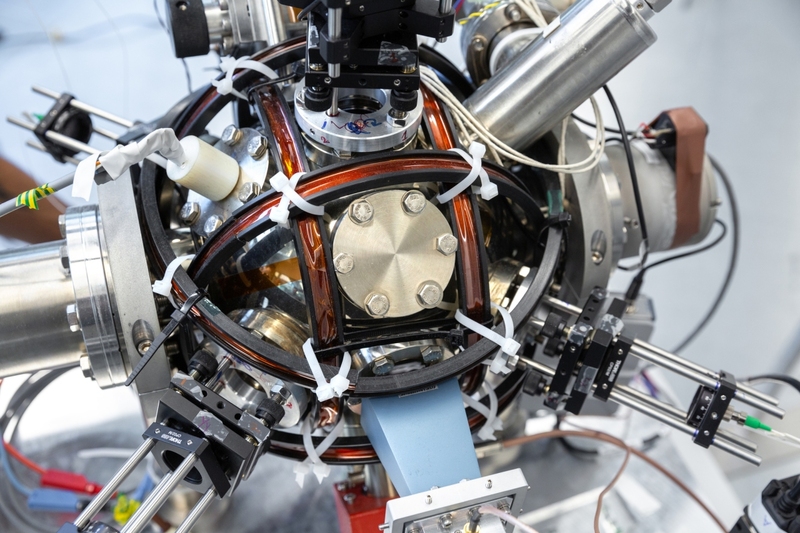 The team’s quantum accelerometer is rather large in comparison to tradition navigation equipment, thus making it a better fit for large vehicles like trains and ships for now. But so far the biggest problem has been.... the quantum computers themselves. Absolutely, this is super-cool technology. But say, does it measure the rotation of their particular location on Earth while "sitting still" in the lab? What about Earth's orbit around our Sun? Is it tracking that? I refrain from mentioning the rotation of the Milky Way. To inquire about that would just be rude. Direction of water flushing down the toilet of a celestial being, according to MIB. senketsu, Reehahs and UaPro like this.